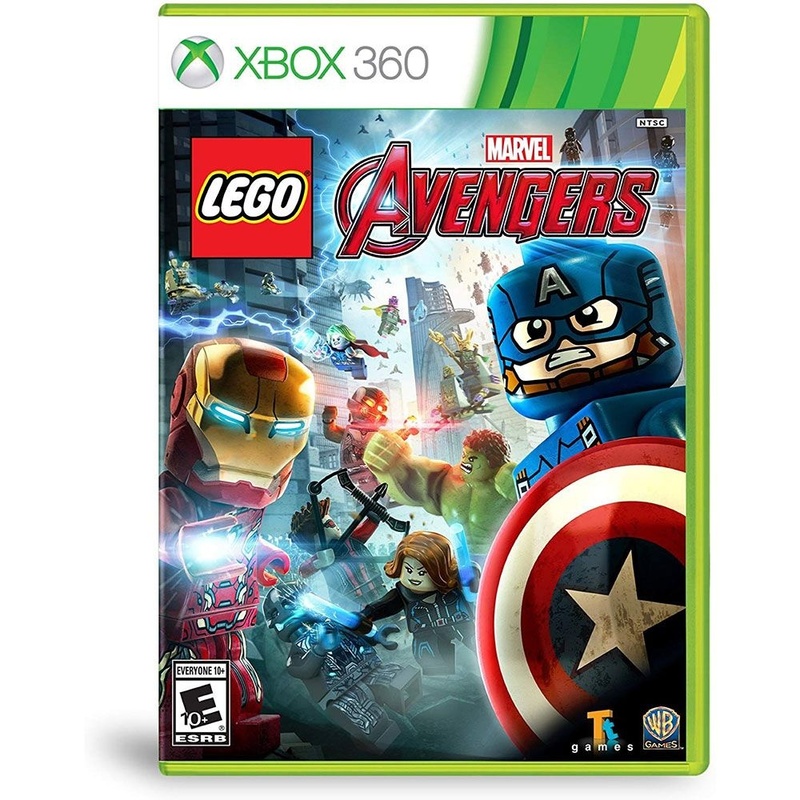 LEGO Marvel's Avengers Video Game for Xbox 360. Released 2016. Rated E10+ for Everyone 10 years old and up.